Reddit has been looking the same since many years. It has barely changed from its launch of subreddits in 2008. 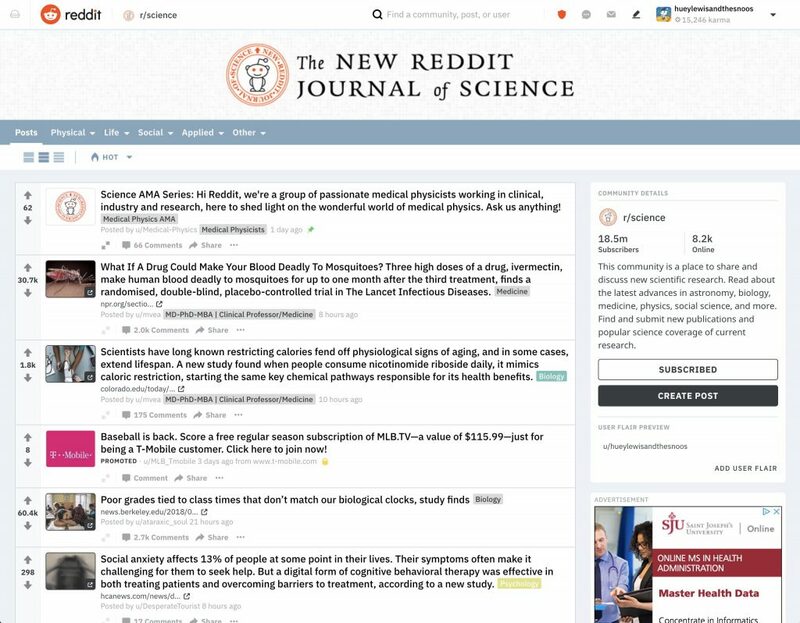 Reddit is finally overhauling its first redesign. Reddit new design overhaul is available to 1% of the website's population. The new design overhaul will roll out to other people in the upcoming months. 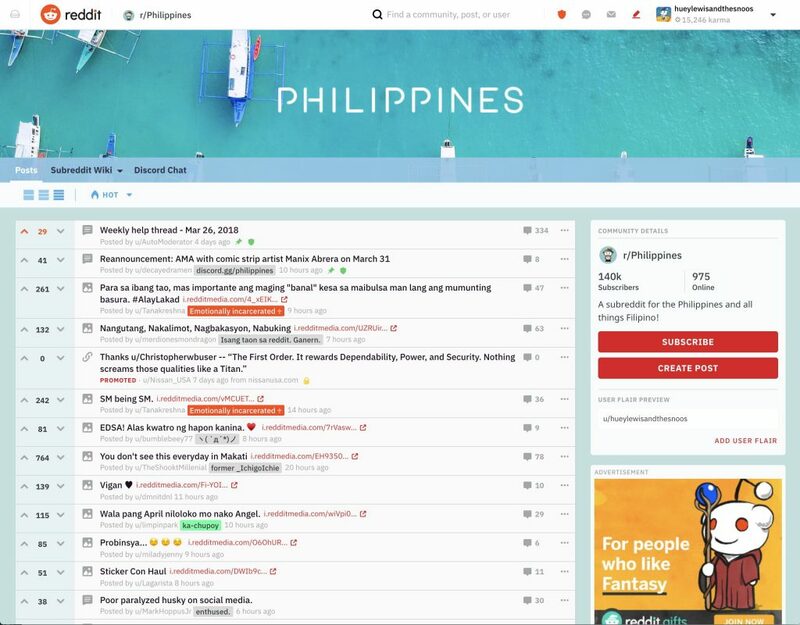 Reddit has been working on its design overhaul for the past year. This was to make sure to not stray away from its current looks. It should make it much easier for navigation and usage. Per a report in Wired, people from Reddit’s team surveyed random folk at San Francisco's Union Square. The researchers asked whether they understood how Reddit works. Researchers found most people "got" the concept behind Reddit. Researchers found most people could not figure out how to use it or why to use it. The social media giant wanted to fix this to become "the front page of the internet." Users can switch between these layouts by switching to their choice. This can be achieved by buttons underneath the menu at the top of the page. Clicking on a post will open it in a lightbox. This will not take you away from the current page. 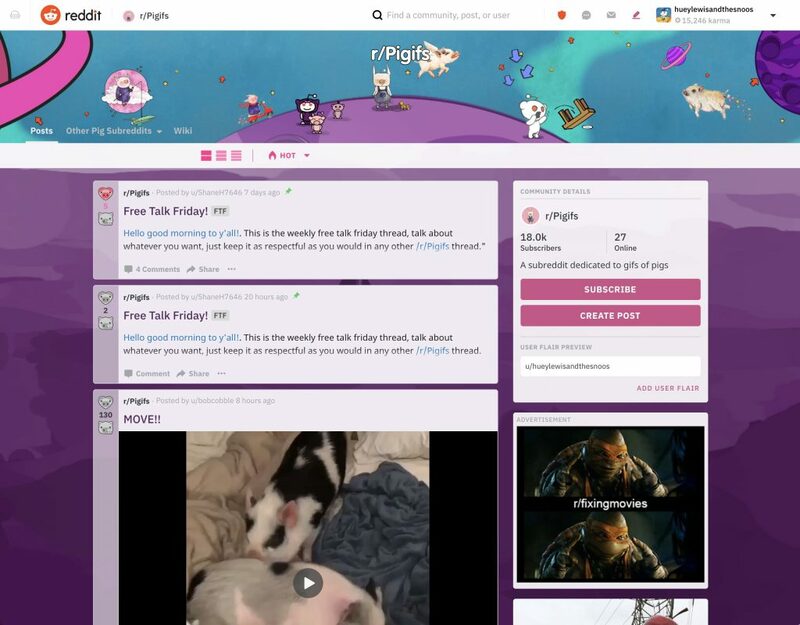 Users will also see new fonts, external links and links to other Reddit posts will be distinct, and the button for creating new posts will be prominent. A better content interface to choose from - text, image, or link post. The mascot, Snoo, will also get a new version. Users will be able to use the old design if they want to. "Making [Reddit] simpler and more efficient, making it more accessible, but not altering the scaffolding."